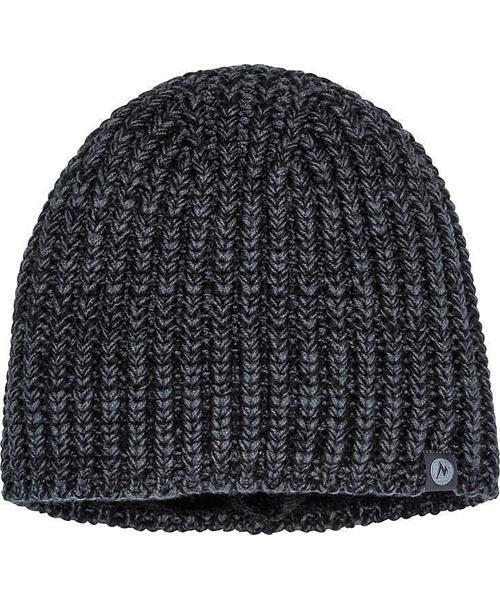 This marled knit Men's Androo Beanie will keep your head warm on your next trek. The close skully fit prevents drafts while the micro-luxe sherpa lining keeps it comfortable. This cap is a great addition to chilly outdoor adventures.